Able to work in a very fast paced environment and handle multiple projects at the same time. The ability to manage all projects on all products in a fast-paced environment and produce high-quality, accurate, consistent, and readable documentation is often combined with an experience level of no more than five years. In other words, the employer is not about to pay for a senior writer. So the second one says,”We expect the impossible.” It’s a basic rule of project management: You can have it Good. You can have it Fast. You can have it Cheap. Pick Two. Experience aside, if you are flipping from product to product, it’s difficult to get a coherent body of knowledge in your head assembled and then re-packaged. This multiplies the chance of a mistake: of missing something, of inconsistency, of applying a detail from one product to a description of another product. You need a manager who will deflect or delay some work requests. 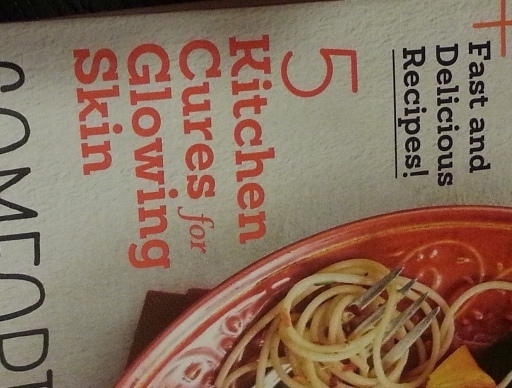 If you have glowing skin, this magazine has a cure for it. How much detail can you add? 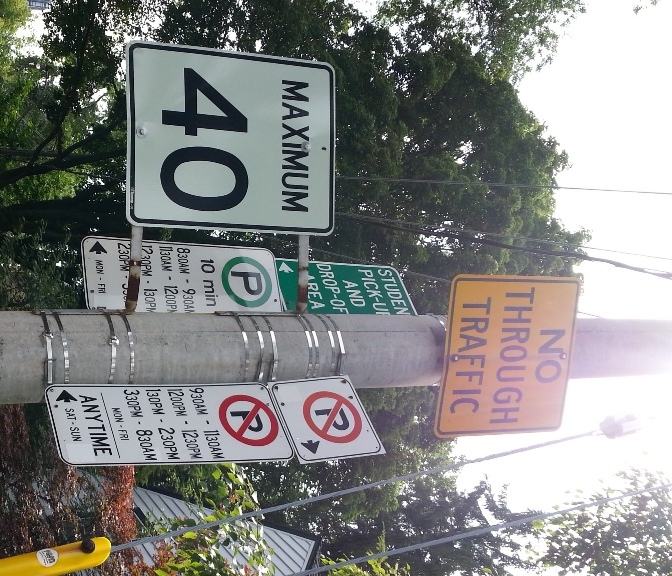 This is an example of parking signs that have reached, or perhaps passed, their level of understandable complexity. What do you think? Is this suitable for the general public? 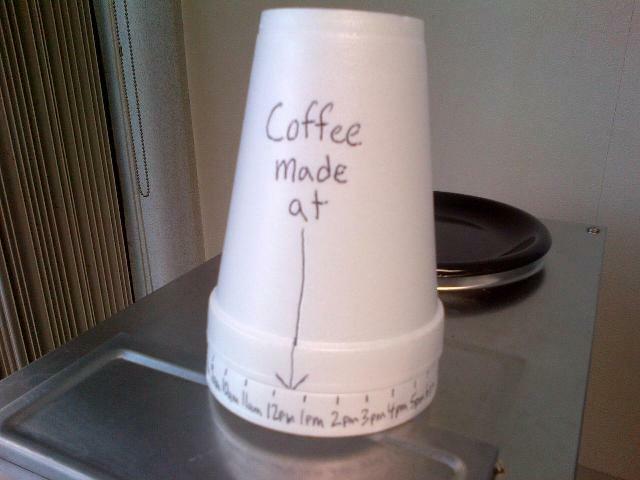 Here’s a neat little gadget made from two Styrofoam coffee cups. To show when coffee was last made, simply turn one cup inside the other until the arrow shows the time. This was spotted in West Hartford, Connecticut. Toronto communicators celebrated International Plain Language Day with a conference and public open house. 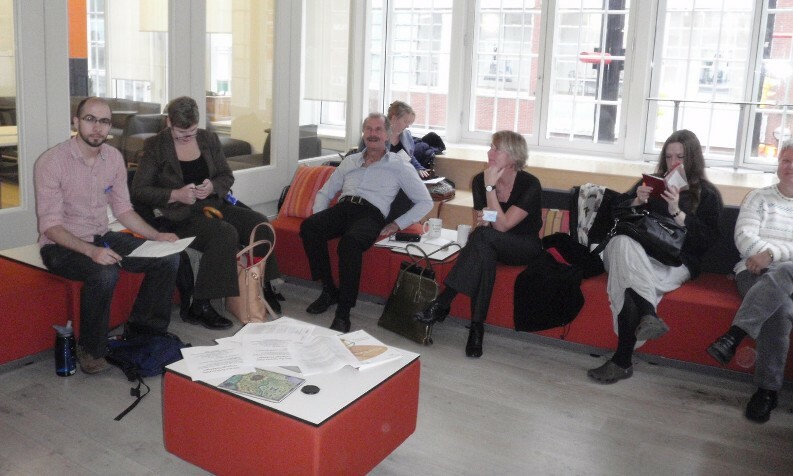 Here are a few of the participants. Oxford University press on Don Mills Road in Toronto is looking for an Aquisitions Editor. In this role, you shepherd books through the publishing process and look for new books and authors. If you have a literary bent and editorial or sales experience, this might be for you!